This last weekend was our oldest daughter’s birthday party; where has the time gone?! Our youngest is barely a month old, so we kept this birthday party simple; just family and a few treats. 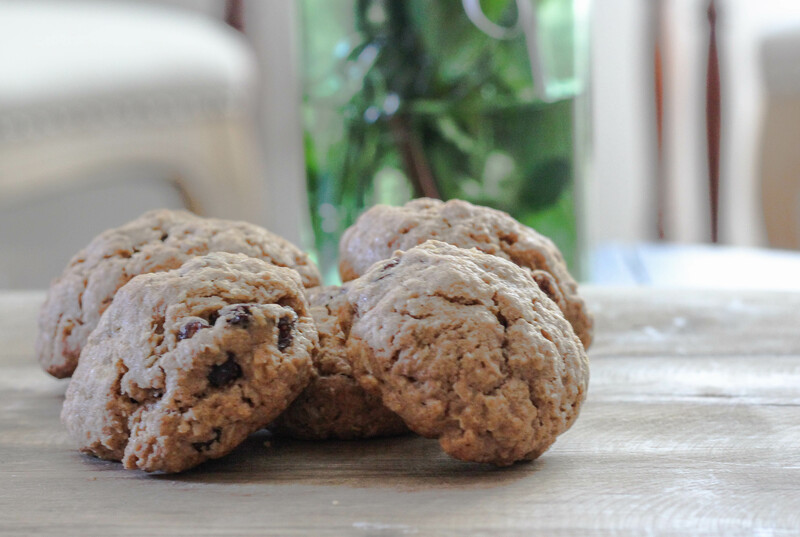 One of those treats was these golden oatmeal raisin cookies! 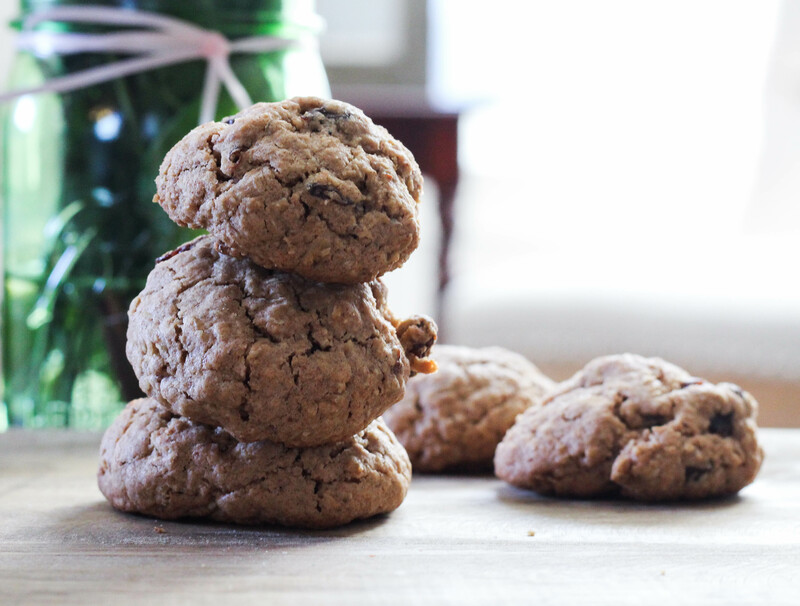 I’m not a huge fan of oatmeal cookies, but this recipe changed my mind. 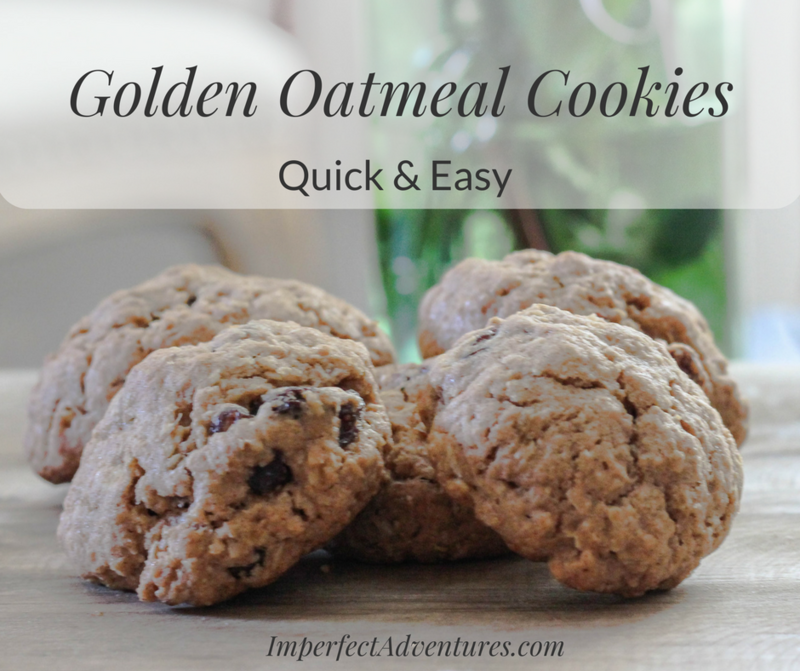 They are called golden oatmeal cookies, because they use golden raisins instead of regular ones. 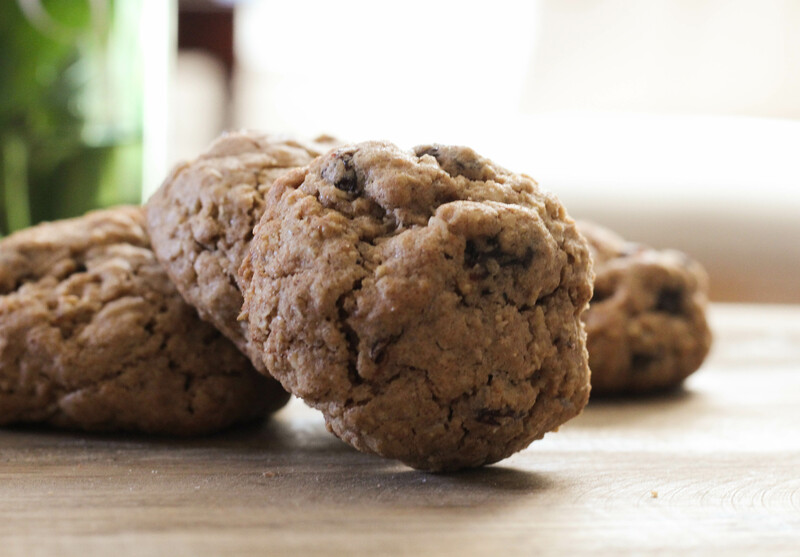 The golden raisins are sweeter and plumper, which adds to both the texture and flavor of the cookies. I thought that some of the other treats would be more tempting to our guests, but these cookies were the first thing to go! In a small bowl, sift together the flour, baking powder, cinnamon and salt; set aside. These look delicious and we love anything with oatmeal in it. Can’t wait to try it! These look delicious! I definitely want to give them a try! 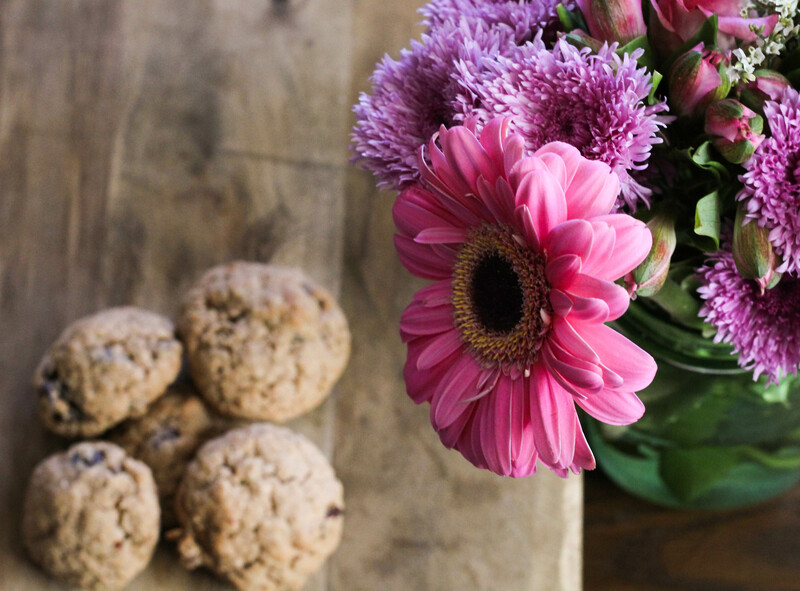 I love oatmeal cookies and I’m always looking to try new recipes. 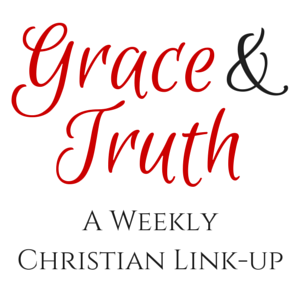 Thanks for sharing this one! 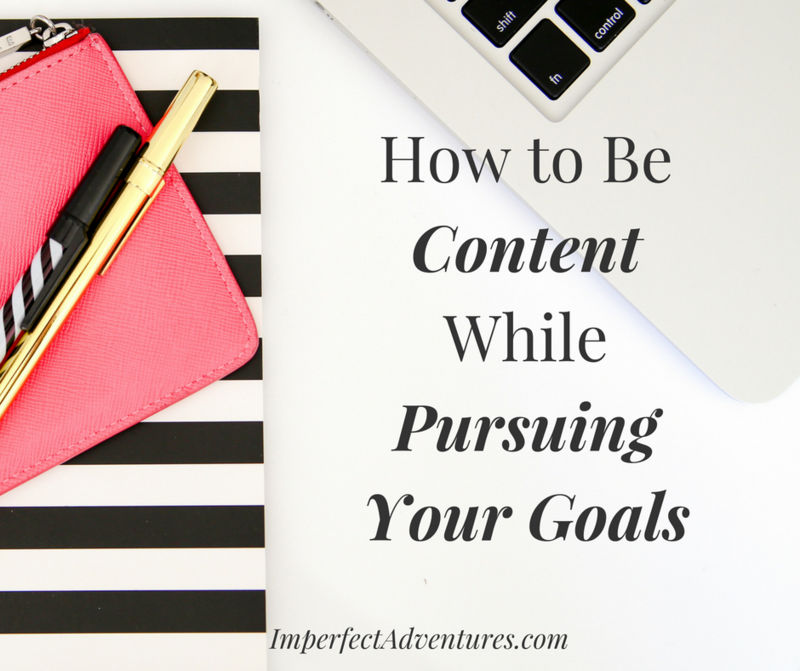 Reading this reminded me that I am out of parchment paper. Great pictures! They look yummy! These sound great!! They would make for a good breakfast on the go. These look so yummy! I love cookies with oatmeal! I absolutely love oatmeal cookies! My husband loves it when I also add butterscotch chips. Yum! These look delicious! My daughter is obsessed with cooking and baking right now, so we will have to try these! Great recipe, Lauren! I love golden raisins for the same reasons but tend to just mix them in with regular ones. I love oatmeal cookies. I just don’t get why people don’t like them?! I’ll try them with golden raisins next time I make them. Thanks! These look so yummy! I bet they’d be good with dried cranberries or blueberries too! 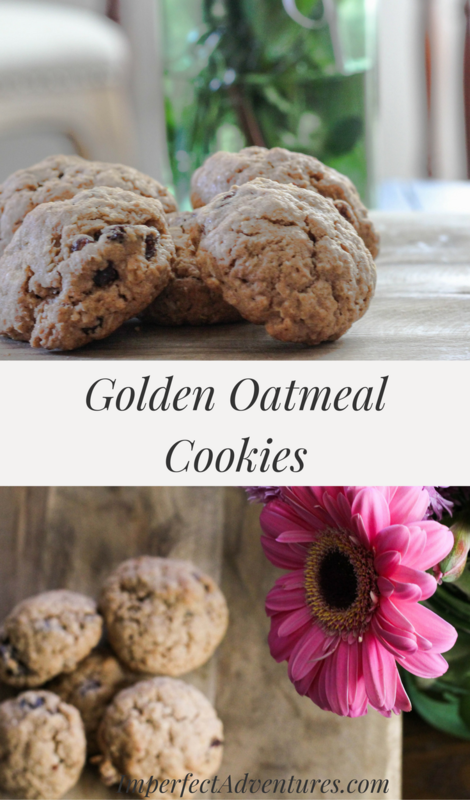 These look amazing – love oatmeal cookies and the golden raisins are a nice touch!